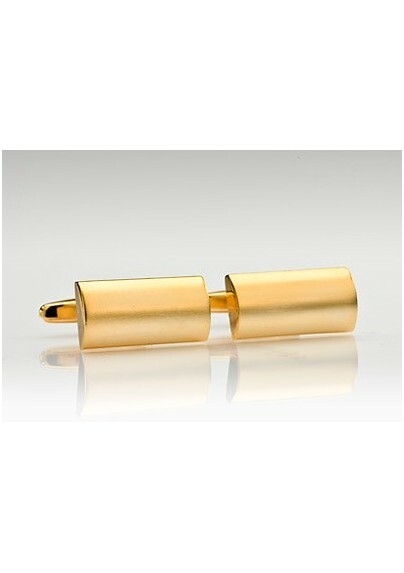 Update your wardrobe with perfect accessories starting with these uber simple and minimalistic domed shaped faux gold cufflinks. 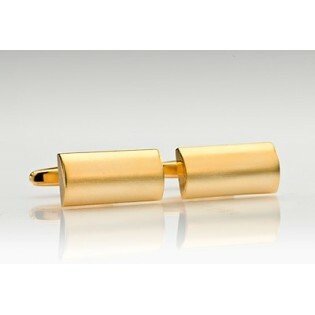 The faux gold shimmers with a high polish and adds the ideal amount of bling to an ensemble. These remarkably chic cufflinks look incredibly glamorous when paired with a head to toe black suit, shirt and tie ensemble. Designed with the highest attention to detail by the Mont Pellier Accessory Group.